This outdoor PoE bullet security camera provides super HD 3 Megapixel video that you can view on your smartphone, tablet or PC. Connects to your broadband router via an Ethernet cable. Manage up to 32 network cameras and up to 64 users. Super HD 3 Megapixel resolution recording. Infrared LED night vision up to 20m. Motion detection triggers smartphone alerts. Wide 70° horizontal viewing angle. D-Link	The D-Link DCS-4703E Outdoor 3 Megapixel PoE Bullet Camera provides excellent coverage with a wide 70° viewing angle and Super HD 3 Megapixel video recording. The camera is easy to set up and use, with automatic recordings and real-time viewing via your smartphone, tablet or PC. See whats happening at your property, day or night, with integrated night vision and high definition recording. Connect up to 32 cameras and manage via the D-ViewCam app and create up to 64 users. 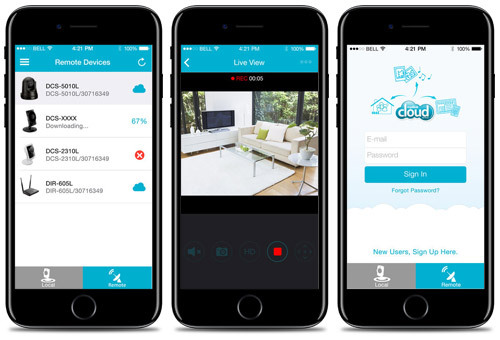 It is easy to view recorded and real time images from your Smartphone or Tablet using the D-ViewCam app* (available for iOS, Android) providing your D-Link camera is connected to your internet router or server via Ethernet cable. You can also view and manage all D-Link cameras through the mydlink website. 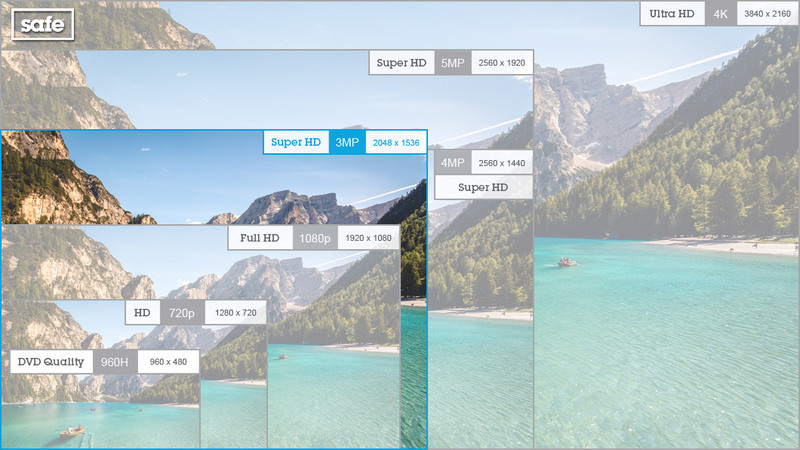 The resolution indicates the size of image that is captured by the camera, the larger the image the clearer the image will appear. Higher resolution cameras are ideal when viewing footage on a large TV screen. Lower resolution cameras are perfect for viewing high definition video on your smartphone or tablet. * Requirements: This IP Camera requires a broadband internet connection. Smartphone must be iOS 8.0 and above or Android 4.0 and above.